Apple iPhone 8 will be coming up with a great camera feature. As per the reports, the iPhone 8 will be equipped with 4K Video recording at 60 fps support frames per second (fps) accuracy with both cameras. The iPhone 8 will be displaying the identifiers with 4K video with 60 fps on both front and rear cams for 4K video recording. The iPhone 8 gives the far better experience of 4K Video recording when compared to iPhone 7. The 4K video recording feature is also available on iPhone 7 but it supports 30 frames per second. While the iPhone 8 will be hugely supporting 60 fps and also the front camera supports 1080P. Also, the HEVC (High-Efficiency Video Coding) will be supported on iPhone 8, which is helpful to store the content in less size. 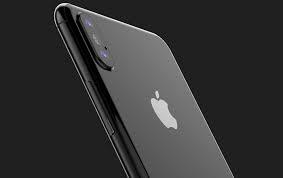 The Apple iPhone 8’s rear camera will include the augmented reality feature with 60 fps camera, which gives a HD and quality video recording. The enhanced 4K quality video recording is possible with iPhone 8 as per several reports. Also, iPhone 8 will be sporting the ‘SmartCam’ scene feature that adjusts the settings as per light. The Apple iPhone 8 release might happen in the month of September as per reports. While the reports confirm that the Apple iPhone 8 release will not be delayed so far. The iPhone 8 will be priced at Rs 64,300 that is approximately $1000. The iPhone 8 is expected to have a 3D Face Scanner in place of the ‘finger print scanner’ to lock or open the phone. The ‘Face Id’ feature was revealed for iPhone 8 in the previous week. The iPhone 8 will be coming up with 5.5inch display and dual cameras. As per the reports from various tech magazines, it is expected to hit the market in the month of September. The launch date will be announced soon. 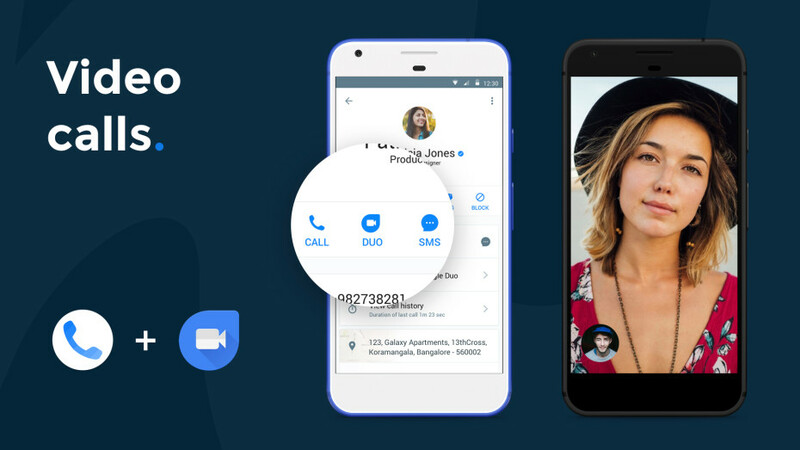 Truecaller is going to introduce video calling feature by collaborating with Google Duo. Truecaller is the best spam call identification app on Android and IOS gadgets. The Truecaller also blocks the unwanted calls from suspected numbers. Right now, video calling facility is not there on Truecaller while the most used apps Whatsapp and Skype are having the free voice calling and video calling facility. Apart from Skype and Whatsapp, Google Duo and Viber also offers hassle free video calling for users. Truecaller is now introducing the video call feature by associating with Google Due. Most of the clients might not aware of Google Duo. It is one of the best hassle-free video calling app. With the Truecaller video calling, we can expect a good video calling experience in future. Truecaller is the most used caller ID app in India. Also, Google Duo has planned to expand its services across India. With the collaboration of these 2 apps, users can get the best experience in voice and video calling. The True caller will also reduce the calling expenses on its users with this. It is also simple to use with just a simple mouse click. With the introduction of Video calling on Trucaller Google Duo and Truecaller apps will simultaneously attract the users. The organization has not yet announced the accurate date of updating of this feature. We have to wait until the video calling feature hits the Truecaller app. This will be accessible on Android, IOS, and Windows operating systems soon. Redmi Note 4 is now ready to grab for just Rs 999. But only for today! It is the unbelievable offer from Flipkart. The Xiaomi Redmi Note 4 was launched in January month and it has got the huge popularity for its cost-effective design and features. The Flipkart is now offering Xiaomi Redmi Note 4 at a shocking price of Rs 999. The offer is exclusive on Flipkart and the offer is only valid for today, 2nd August (Wednesday). The Flipkart announced the Redmi Note 4 Sale @ Rs 999 from 12 PM Onwards. Shoppers who wish to own a Redmi Note 4 can get ready to grab this offer soon. To grab this offer, the shoppers can check more details from this article. Flipkart has offered the Exchange Offer. Under this offers customers can exchange their old phone and can get the Xiaomi Redmi Note 4 mobile for Rs 999. Under this exchange offer up to Rs 12,000 off will be offered to clients. Or the customers can pick the easy EMIs to but the Redmi Note 4. The EMI starting at Rs 631per month. Also, Flipkart assures the cash back offers on Redmi Note 4. All the Mi brand products are having these amazing offers on Flipkart, only for today. So, hurry up to grab Redmi Note 4 @ Rs 999. 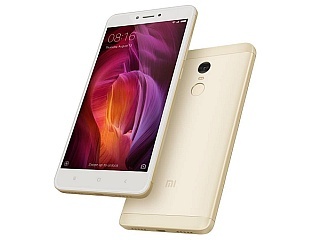 Users wish to buy the Redmi Note 4 can check the offer once more and understand the details before going to buy the phone. One thing to be observed in this deal is that users exchanging their high-end Smartphones like iPhone 7 will get Xiaomi Redmi Note 4 at a price tag of Rs 999 in return. This is little tricky when it comes to actuality. Also, Flipkart is offering the buyback offer at a price of Rs 249. Also, the Flipkart is offering the 40% cash-back offer to the clients within stipulated period of 6 to 8 months. These offers will be available on all variants of Mi products. Clients can visit the Flipkart page and can check the details clearly to grab a Redmi Note 4 Mobile @ Rs 999. The recent introduced JioPhone Rs 0 Feature phone turns out to be the latest sensation across India. The JioPhone is yet to available soon in the month of August. The makers have told that the beta version will be available for testing from 15th August. And the actual handset registration will start from 24th August while the handset will be delivered to the clients from the month of September. The Reliance Jio 0 Rupees Smartphone is the latest attraction in the audience. Most of the Reliance Jio clients are expecting to hold this phone in their hands. To register this phone, users need to book it online through Jio website by paying deposit amount of Rs 1500, which is refundable after 3 years. Jio Phone clients can appreciate Reliance Jio services like free voice calling and SMS, and in addition access to Jio applications like JioTV and JioMovies at Rs. 153 every month, Reliance Industries Chairman Mukesh Ambani said. This Jio design likewise gets you “unlimited” Internet data, with an everyday fast data top of 500MB. The Jio Phone will be made accessible beginning August 15 of a beta program, and it will be up for pre-booking from August 24 onwards. Pre-requests can be made using the MyJio application or Jio offline stores. Clients who pre-book the telephone will be qualified to buy it from September onwards, on first start things out serve premise. Mukesh Ambani said Jio is focusing on having 5 million Jio Phones accessible consistently. 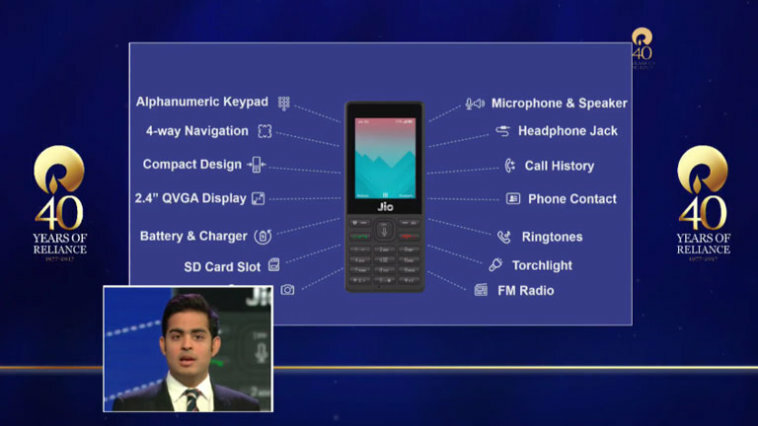 Presented as “India ka cell phone”, the Jio Phone will be absolutely free. Obviously, it’s not exactly as straightforward as that – you should make a forthright payment of Rs. 1,500 with a specific end goal to get your hands on the Jio Phone. In any case, this entirety is completely refundable, yet you can assert the discount simply following three years of buying the mobile. There are two prepaid plans that you can join to with the Jio Phone. Both have a one-month (28 days) validity and incorporate “unlimited” data, unlimited calling, and SMS. The plans are for Rs. 153 and Rs. 309 individually, and at first glance look basically the same as, however, there’s one distinction. With the Rs. 309 plan, clients will have the capacity to utilize the Jio Phone-TV link to reflect their telephone screen onto any TV, with the goal that Jio’s gushing services can be delighted in by the entire family. The Rs. 153 plans accompany 500MB day by day FUP for the fast data. In the meantime, Ambani similarly noticed that for clients who would prefer not to focus on a month to month design, Reliance Jio additionally has two or three sachet plans that give shorter term access to data. For two days, Jio Phone clients can get the Rs. 24 pack or they can pick to spend Rs. 54 for seven days of use. Note that these plans are restrictive to Jio Phone clients and can’t be subscribed by other Jio clients. Apple’s cutting-edge iPhone (OLED version) or iPhone 8 could get launched in October rather than September. As indicated by a note by Morgan Stanley expert Katy Huberty, the push could prompt weaker deals for Apple in its September quarter, however, the organisation could see enormous December and March quarters on account of a higher expected price for iPhone 8. This implies iPhone supercycle of offers will in all probability be pushed to 2018, trusts Huberty. 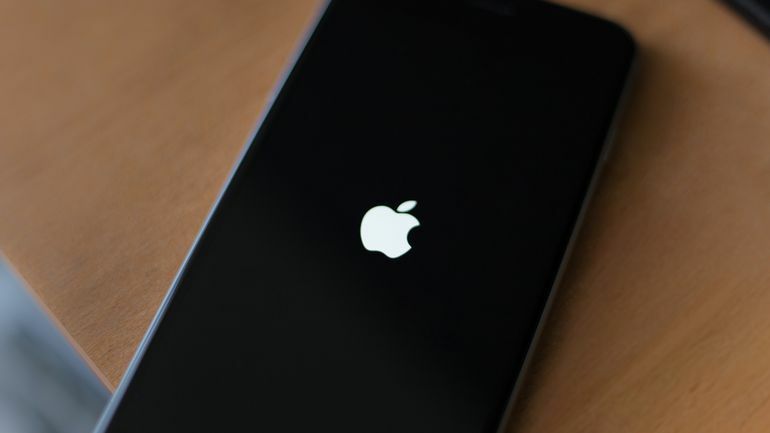 Past reports have indicated a $1000 tag price for the new iPhone. “In light of the most meaningful feature and technology upgrades in iPhone’s history — including OLED displays, wireless charging, and 3D sensors for AR — we believe it’s reasonable to assume the new, higher-priced OLED iPhone ships in October rather than September,” a Business Insider report quoted Huberty. Apple is relied upon to uncover the successors to iPhone 7 and iPhone 7 Plus alongside iPhone 8 too. iPhone 7s is required to feature a 4.7-inch LCD display, while the 7s Plus could accompany a greater 5.5-inch LCD screen. Apple iPhone 8, which is organisation’s tenth commemoration version mobile, is said to wear a close bezel-less 5.8-inch OLED display. In front of release, we’ve seen various releases uncovering outline and details of iPhone 8 up until this point. It would seem that state of Touch ID in the future gadget remains a test for the iPhone-inventor, which is clearly yet to choose whether it will be implanted within the display or in the home button. A present report in Forbes has indicated that power secure will doubled as Touch ID sensor, however, we don’t have an official affirmation on the same. Apple iPhone 8’s last outline (in light of CAD documents) was put out by Forbes’ Gordon Kelly, who worked with iPhone case architect firm Nodus on the same. The break recommends that Apple iPhone 8 will have no bezels on the sides, however some space on top will be devoted for the front camera, and sensors. iPhone 8 will have a vertically adjusted double back camera settings. As per the report, the purpose behind this plan change is the push into AR.